Are you in the mood for fashion iconic documentaries, aren't you? ¡In Welldone Publishers: Art Prints & Greeting Cards worldwide we have great news for you then! Somerset House (London) will perform a feature - length documentary about Diana Vreeland, one of the most influential Journalist, style icon and trendsetter of the 20th Century, on next Saturday 1st. March at 2pm. 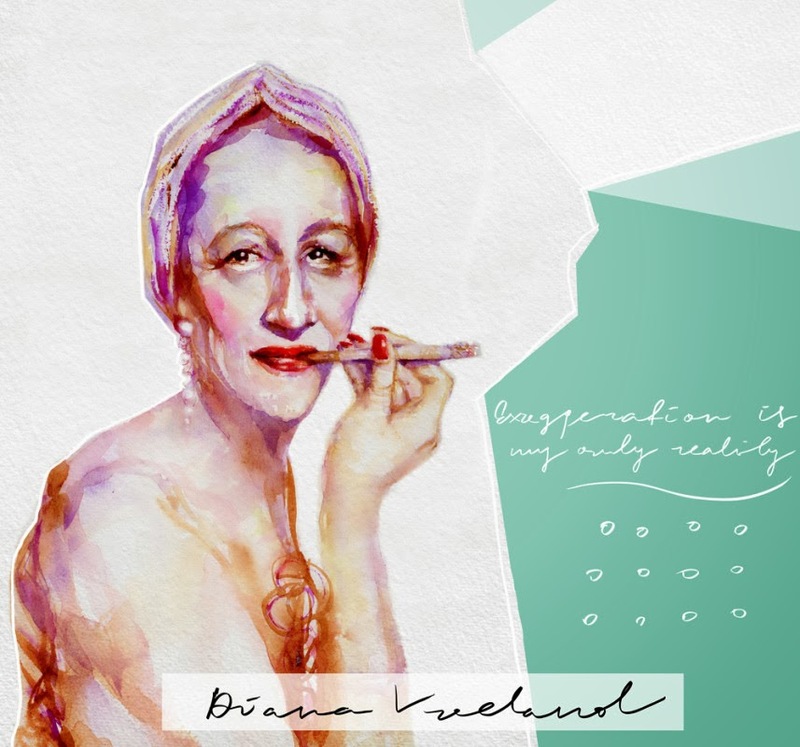 We suggest you to book the tickets in advance and to be ready to enjoy Lisa Immordino's project Diana Vreeland: The Eye has to Travel full of taste to commemorate the iconic fashion diva.